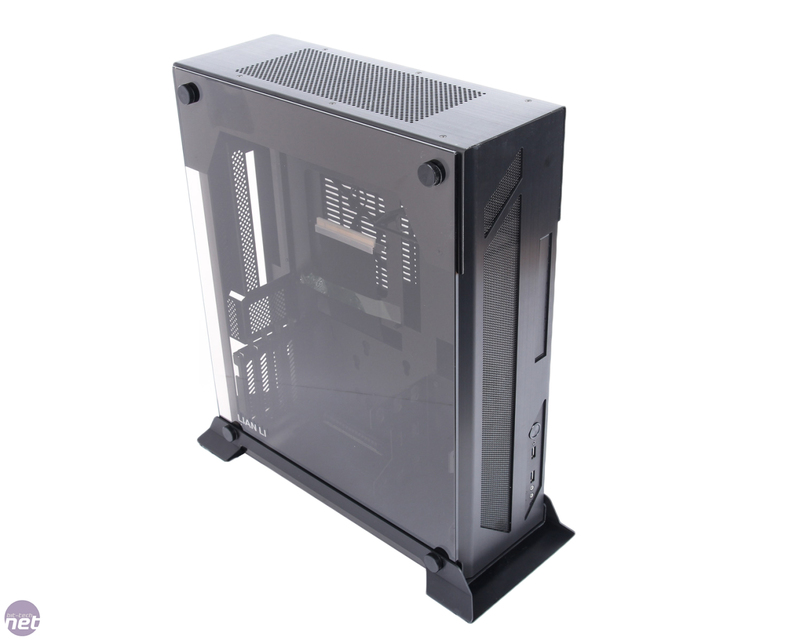 We've seen a number of super-premium cases from a range of manufacturers recently. 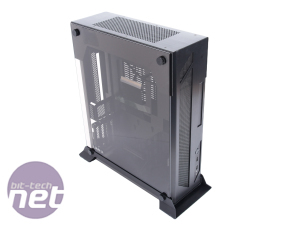 In Win is perhaps the most obvious with its 901 and 904 - both cases that looked stunning although did have one or two sacrifices made in the name of luscious aesthetics. 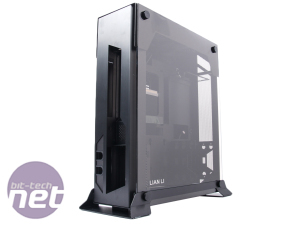 Lian Li is certainly no stranger to the premium end of things and more recently, the company should be proud of the fact it has left the doldrums and is offering some competitive and interesting products again. 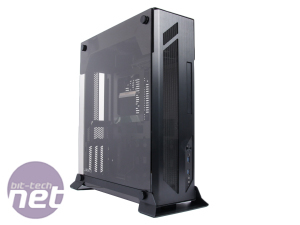 Spending upwards of £100 on a mini-ITX in general isn't hard these days as manufacturers try ever harder to differentiate their cases. 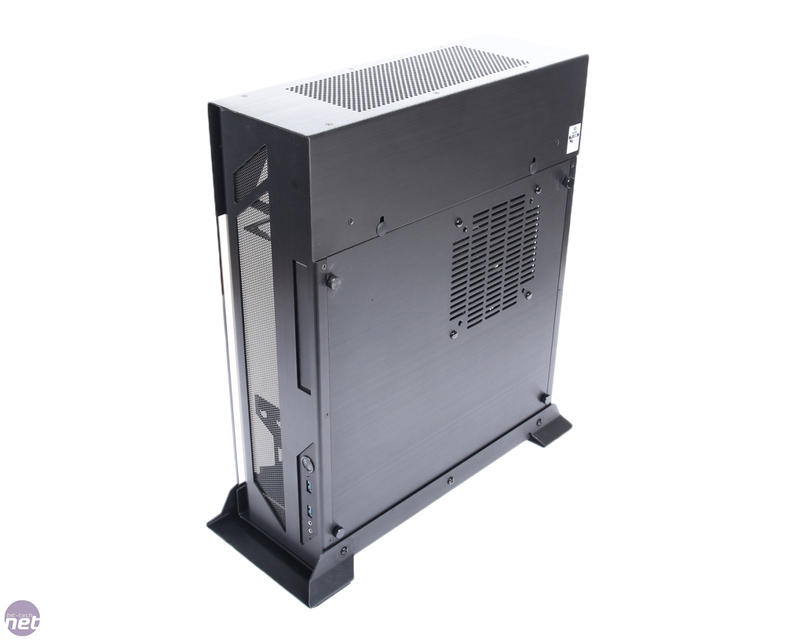 The all-aluminium company has gone to town with its latest range of cases, though, and the PC-O5SX, the smallest of the bunch, retails at £280. 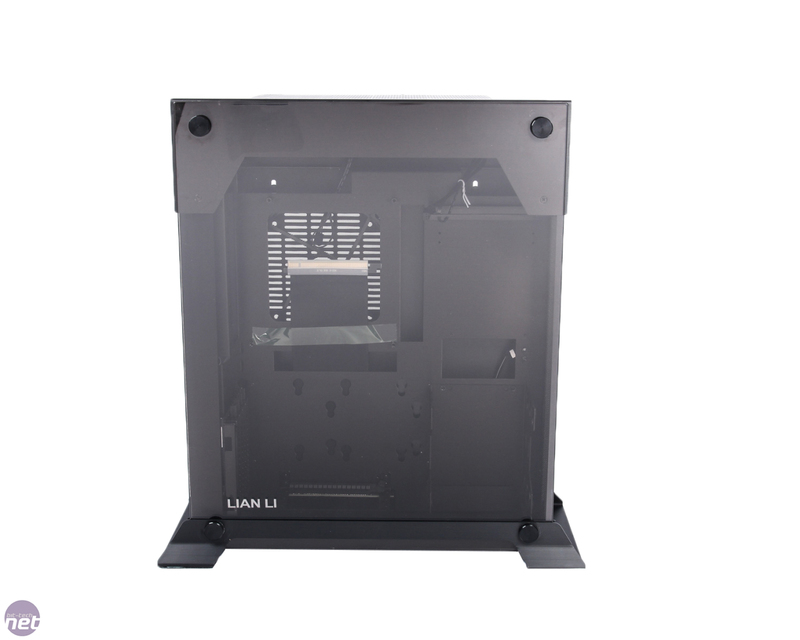 They're wall-mountable cases, although you can also use them in standard tower or horizontal desktop modes too. In many ways this is a unique chassis too. 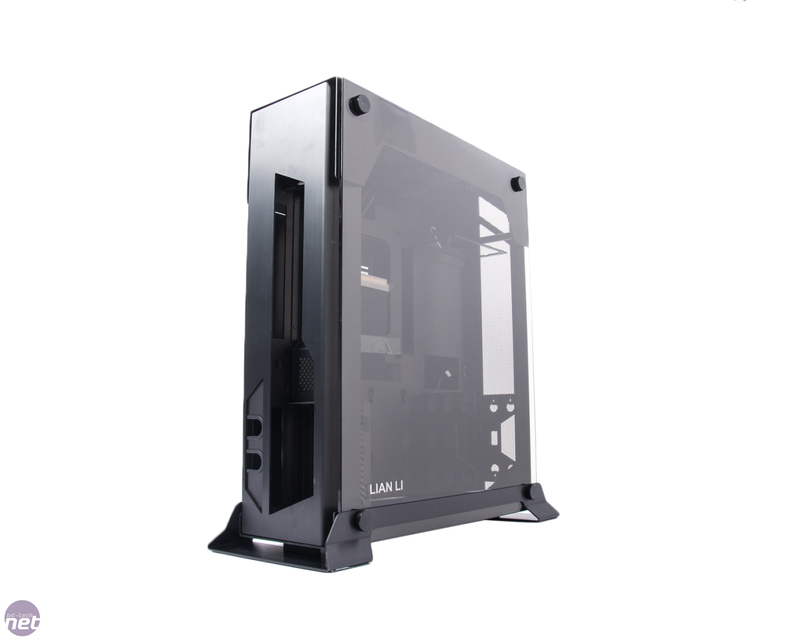 What is essentially one of the side panels is made of tempered glass covering the entire side and attached by four large thumb screws. 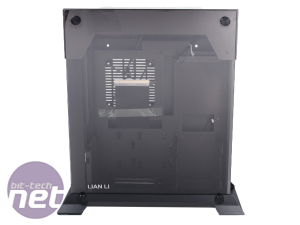 In tower mode, the case is supported by a stand while in desktop mode there are rubber feet that attach to the bottom panel. 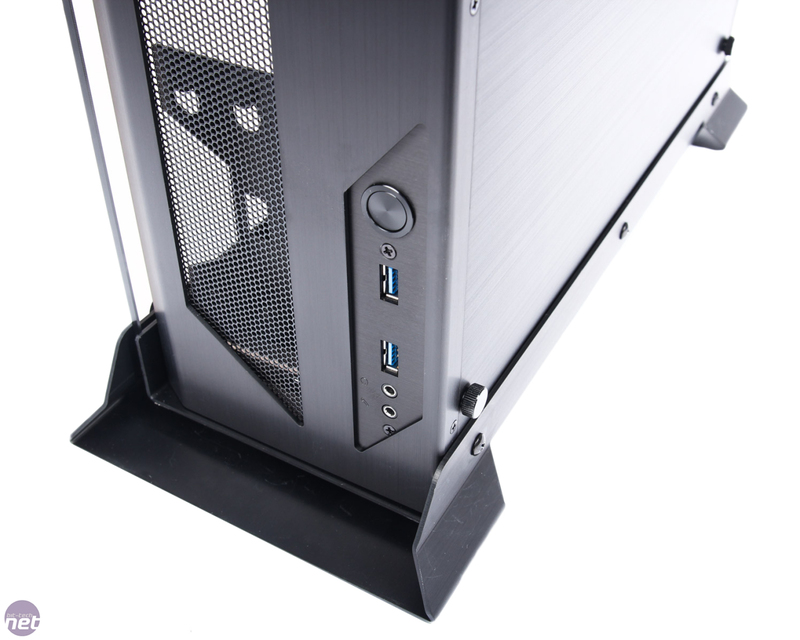 Wall mounting is possible via two notches on the rear of the case. 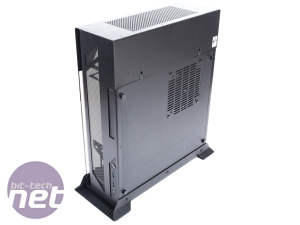 This particular model is mini-ITX only, but there are models covering micro-ATX, and even up to E-ARX as well. 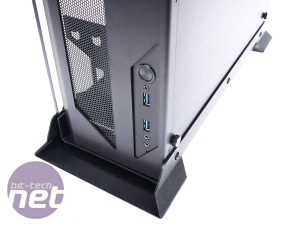 There are few features worth mentioning other than this - much of excitement is on the inside, although it does have the obligatory two USB 3 ports, power button and audio jacks. 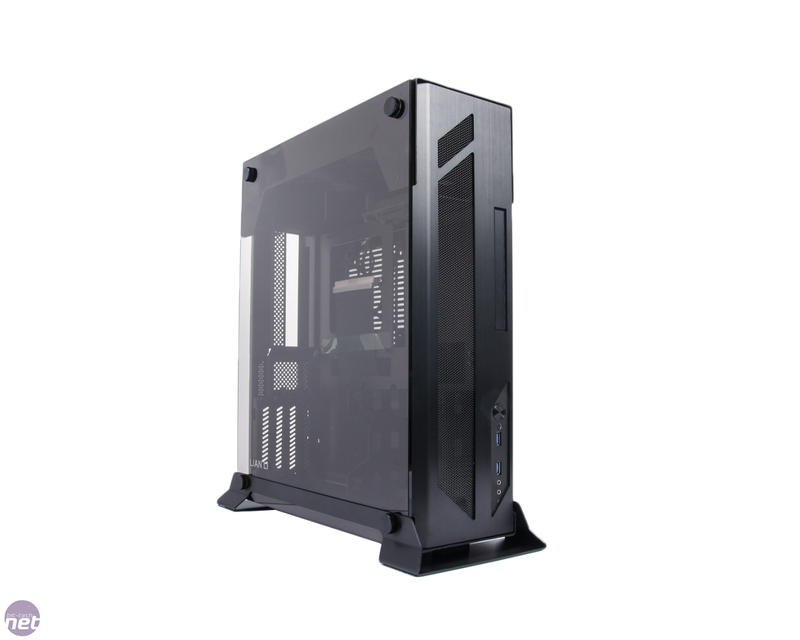 There are plenty of vents on the PC-O5SX and the range is actually stated as being open-air. It's not quite that, but the glass panel certainly sports some intentional gaps, as well as vents in the roof and front panel. In the flesh it's elegant-looking and there's no question about quality - it's here in abundance, which is just as well given the huge price tag.